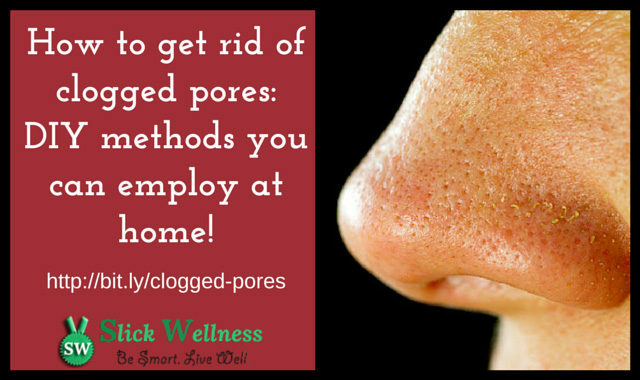 How to get rid of clogged pores: DIY methods you can employ at home! 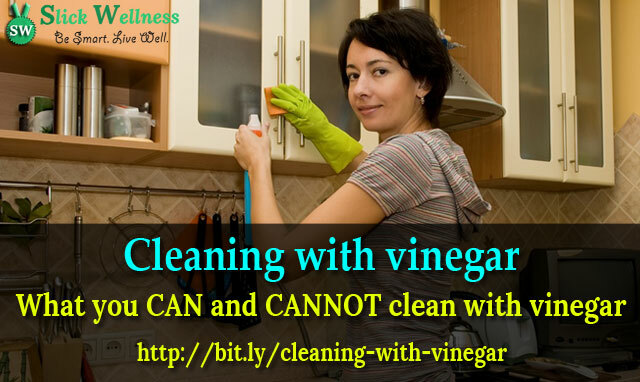 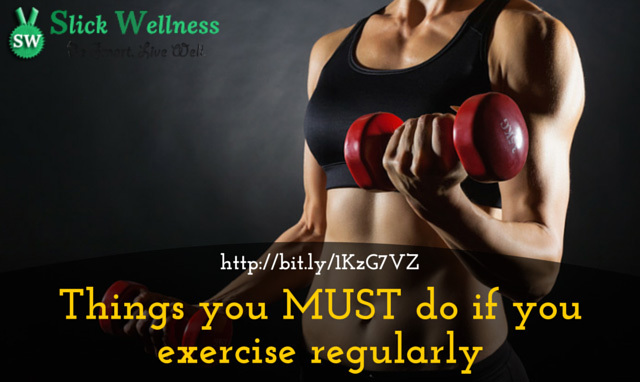 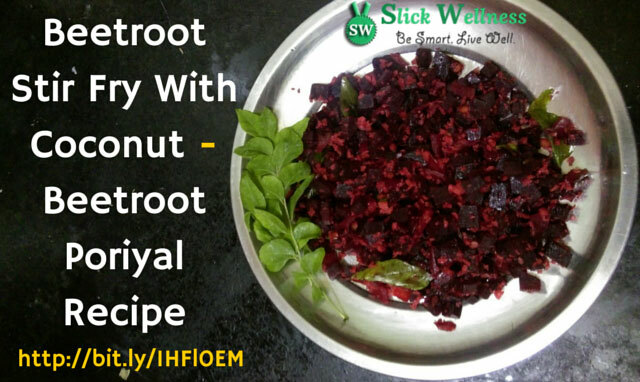 [Read more...] about How to get rid of clogged pores: DIY methods you can employ at home! 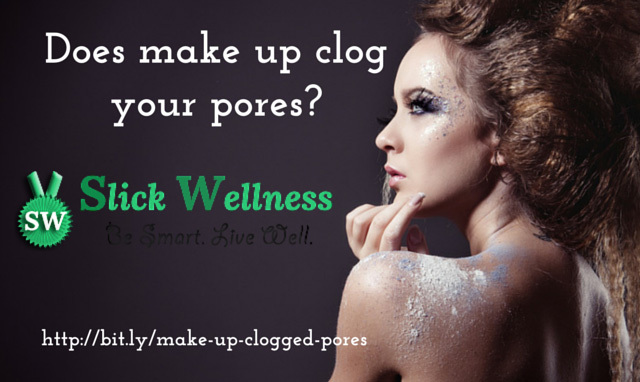 Make up and clogged pores: Does make up clog your pores? 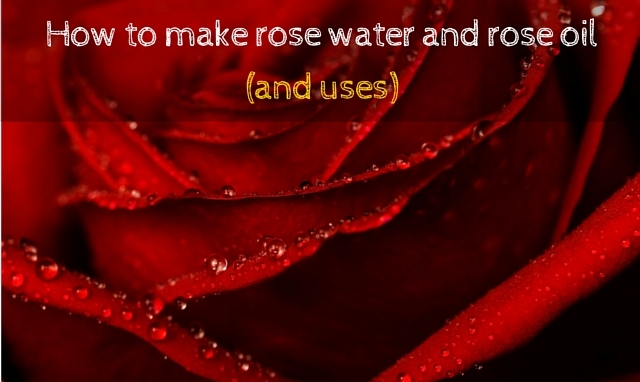 [Read more...] about Make up and clogged pores: Does make up clog your pores? 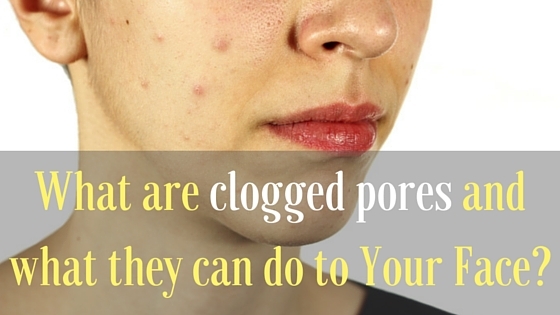 What are clogged pores and what they can do to Your Face? 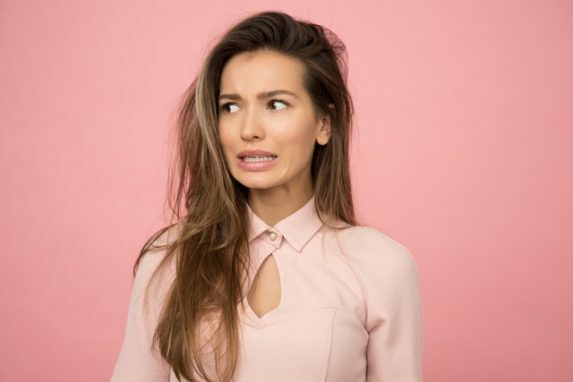 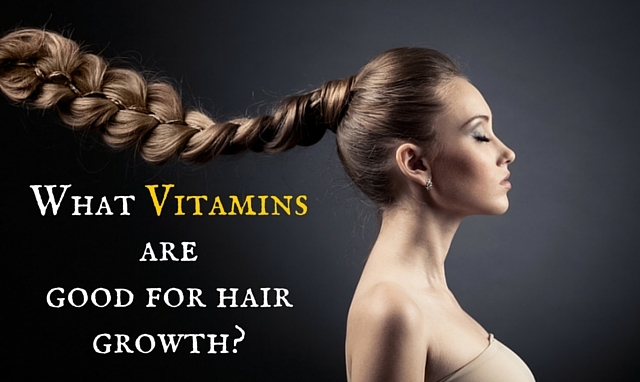 [Read more...] about What are clogged pores and what they can do to Your Face?